Yelawolf has released the music video for his single “Hard White (Up In The Club)” featuring Lil’ Jon. The duo take it to the stage and get the crowd pumped up with this all-out performance. 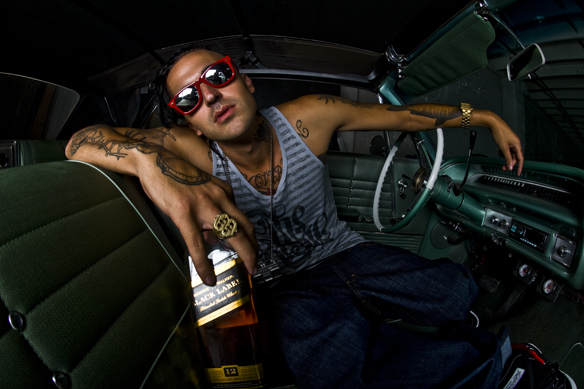 Watch the video by simply heading past the jump and let UTG know what you think of Yelawolf. His album, Radioactive, drops on October 25 via Interscope/Shady.